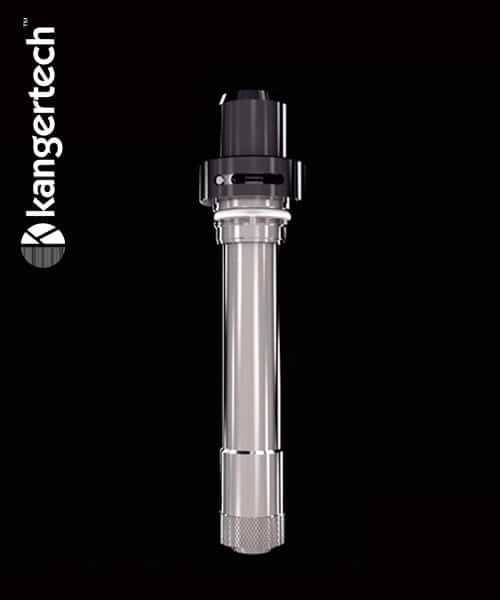 The CUPTI from Kangertech is a new and majorly improved Leak Proof All-In-One unit. 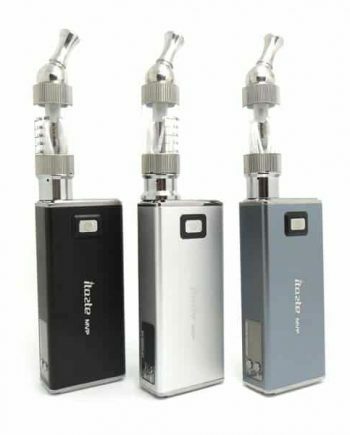 This is Kanger’s second device that cleverly integrates both a tank and a mod into one! 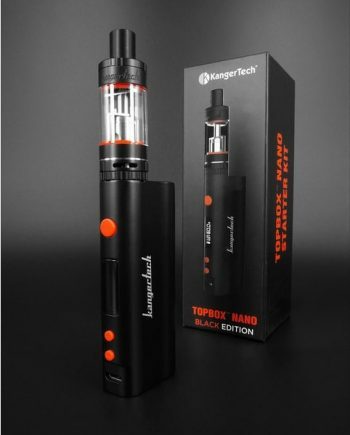 Featuring a 5.0ml cup-like tank, the Kanger CUPTI comes with Temperature Control, Adjustable Wattage (up to 75w) and comes with a pre-installed CLOCC Stainless Steel 0.5ohm Direct Lung Coil, and a replacement 1.5ohm CLOCC NiChrome Mouth-to-Lung coil, that can be used in both Wattage and TC modes. 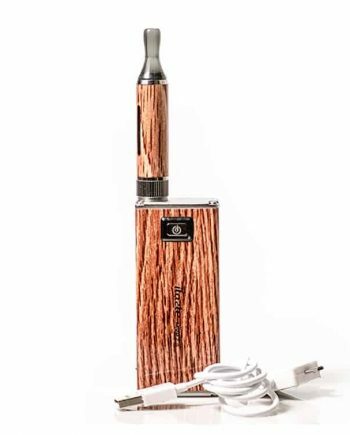 This Starter Kit comes fully loaded with a Wide Bore Delrin Drip Tip, and more than enough adjustable airflow for incredible heat dissipation. 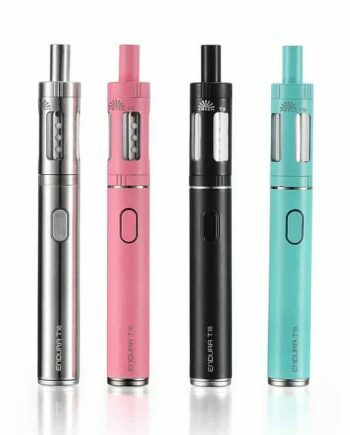 NOTE: CLOCC Coils are a new, larger, cylindrical shaped vertical coil that are not compatible with previous SSOCC and OCC versions. 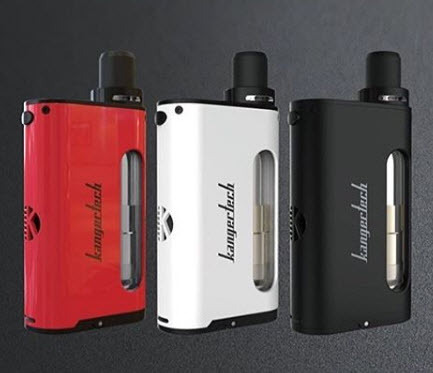 Kangertech has also released the new Rebuildable Kangertech CLRBA deck, that can be purchased separately for a fully customizable vaping experience. Available in Black, Red, and White. USB charging (cable included) and new OLED ultra clear display.